Hawaii 2007. 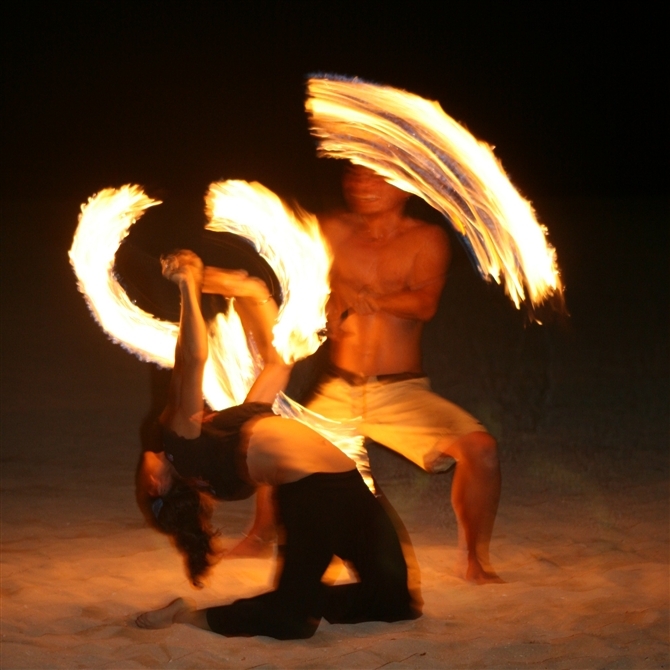 Fire dancers on the beach outside our hotel. Who said playing with fire was bad? 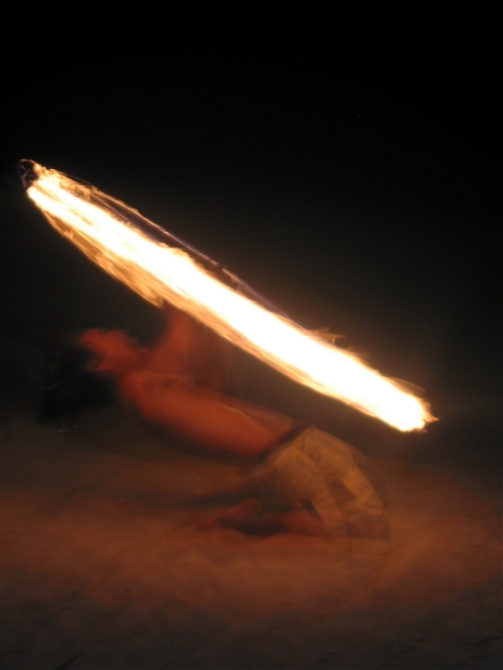 This entry was posted in Photography, Poetry, Reflections and tagged fire, fire dancers, Hawaii, photo challenge, weekly photo challenge. Bookmark the permalink. Beautifully fluid imagery, well done! Great photos! How was the rest of the trip?